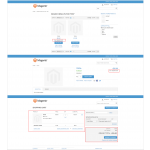 Allows you to attach a deposit value to a product. Conlabz's "deposit" extension allows you to attach a deposit to your products. 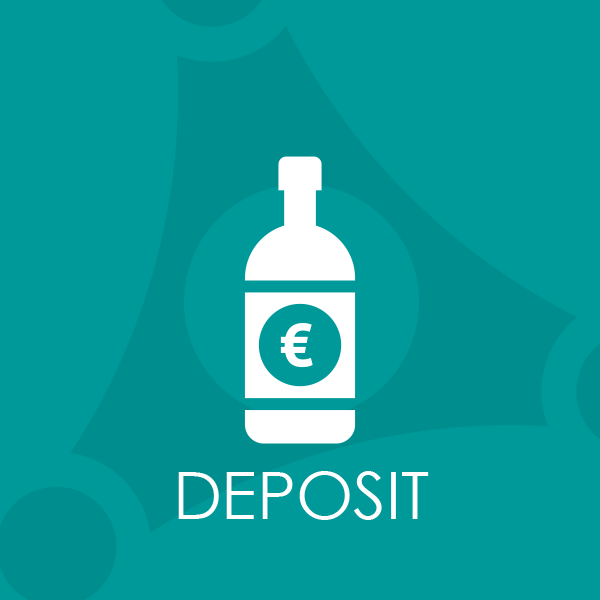 Are you selling drinks or batteries in your online store and you are looking for a solution on how to manage the deposit of these products? Then this extension is just right for you. 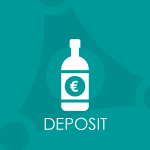 Our extension allows you to attach a deposit as a simple attribute, which will be added to the checkout sum, or as a special deposit product. An attribute should e.g. be used in the case of a bottle deposit and a deposit product for a specific deposit, where a separate name is maintained. But what you choose is up to you. 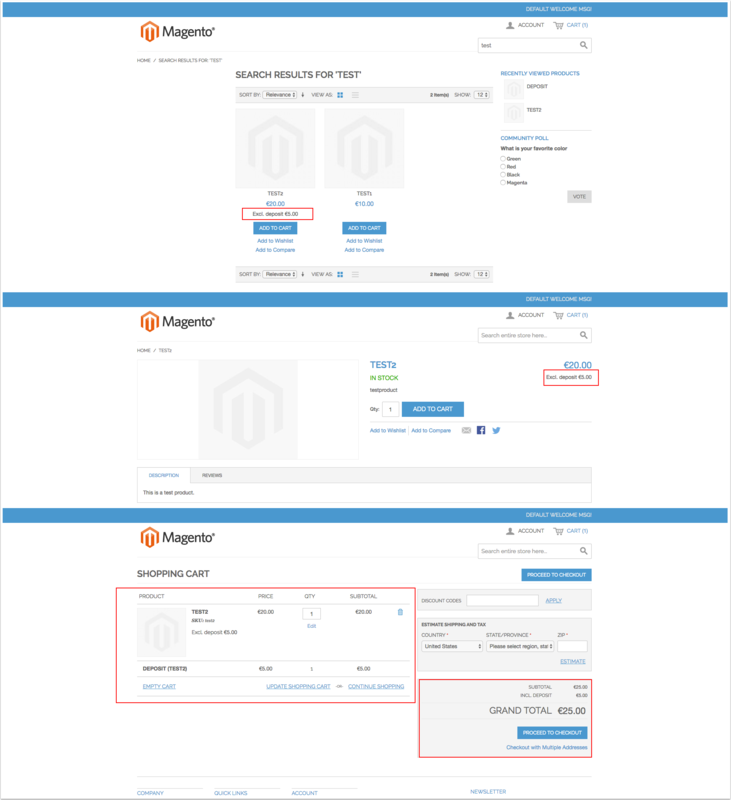 If deposits are only charged to users of specific countries or some customer groups are released from deposit, you can configure so generally or individually per product through a feature inherited from our "Restrict Product Country" extension.